Besides of compensating thermal expansions, the most important function of expansion joints is to solve the problems caused by the system vibration. 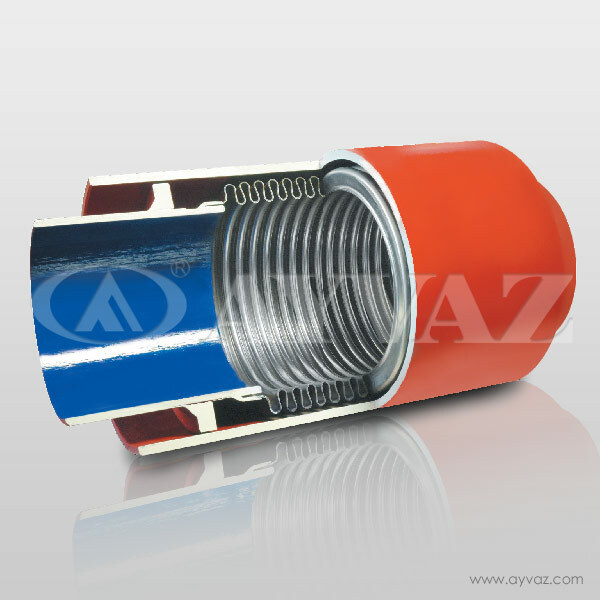 Expansion joints are very effective especially on compensating the vibrations with high frequency and low oscillation. 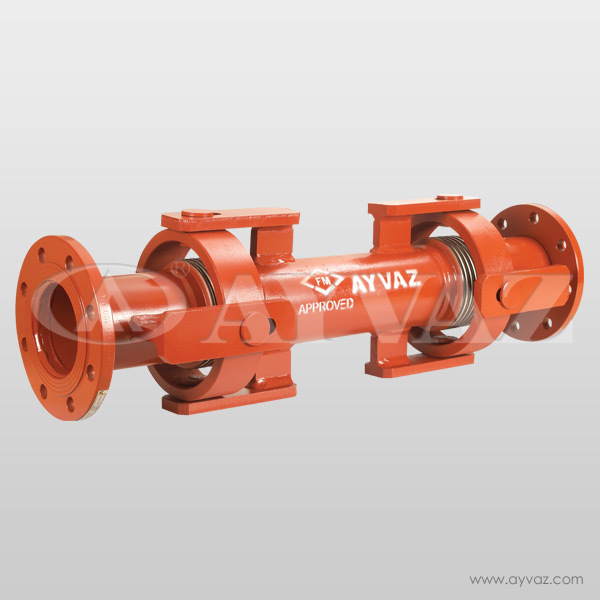 Expansion joints are used at the connections of the pump to the pipelines around the pump’s inlet and outlet. 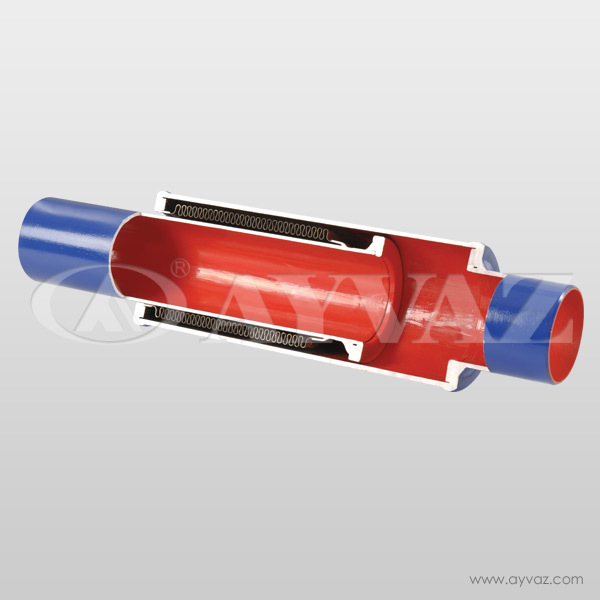 Fixed points right after the expansion joints are used to prevent the vibration through pipeline which is caused by the pump. 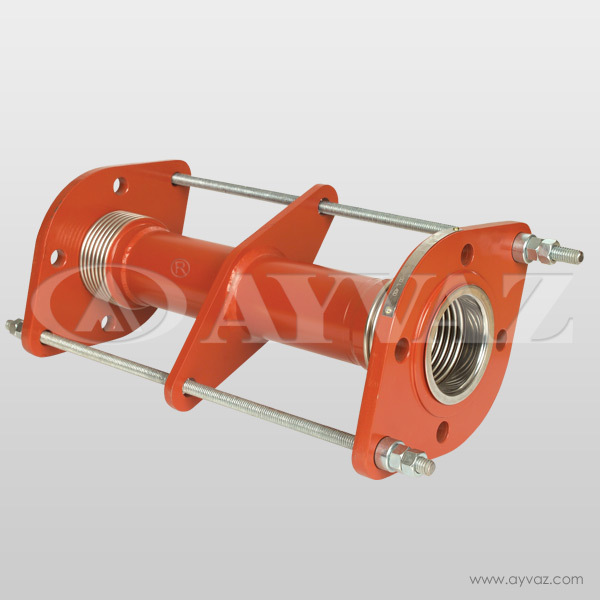 Use of expansion joints for vibration absorbing is also useful to prevent the noise caused by the vibration. In most cases, although the insulation applications, compressor movements cause vibration in the connected pipelines. 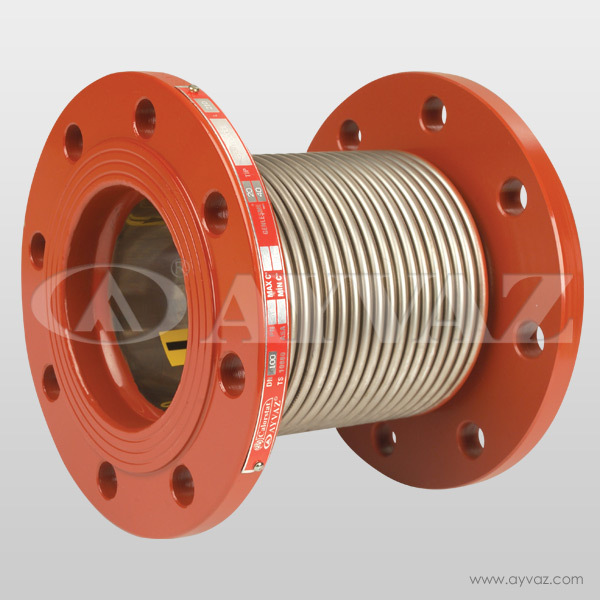 Using expansion joint after the compressor absorbs the vibration caused by the compressor and provides ideal operation conditions for the system. 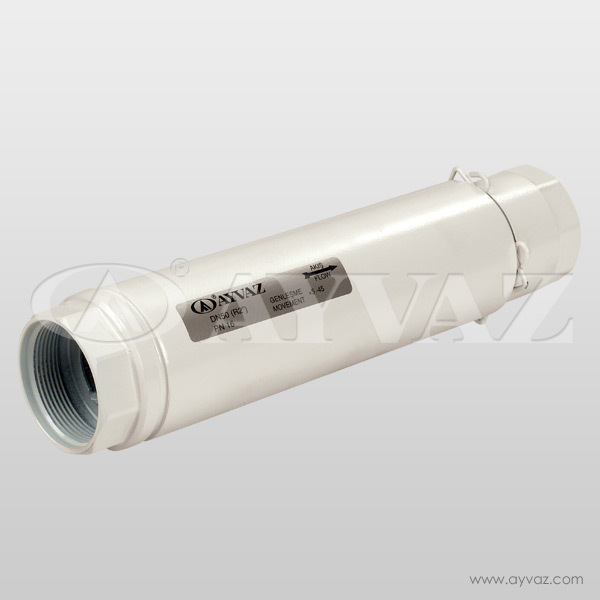 • They prevent damage to pumps result of the piping stress. • They absorb vibration and noise in pump connections. 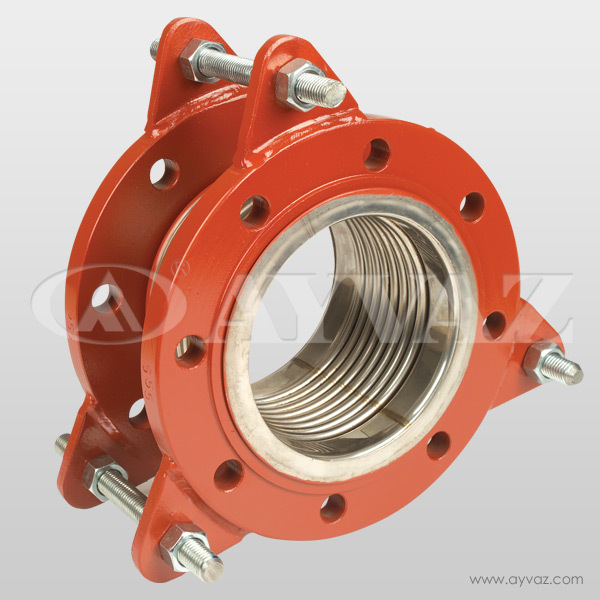 • They are installed easily and prevent the possible pump failures. • They have a compact design that reduces the waste of space. 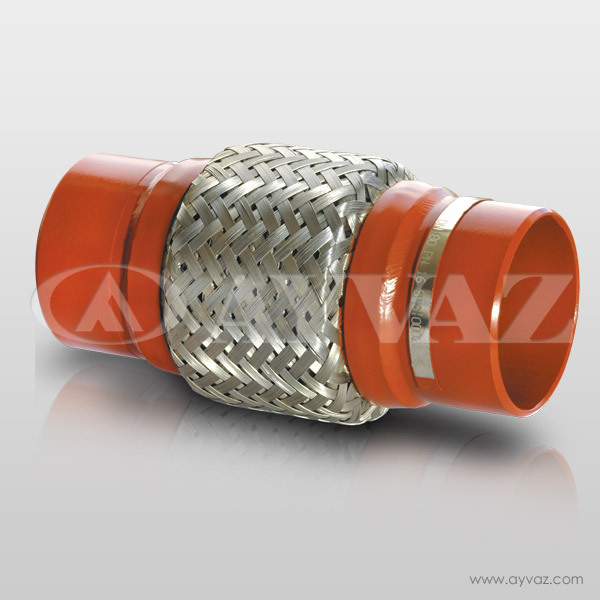 • To provide required piping flexibility to the systems in order to maintain proper operating conditions. • To protect equipment from stress due to misalignment.